Cardiovascular Associates of Maryland > Our Physicians > Amir H. Najafi, M.D. 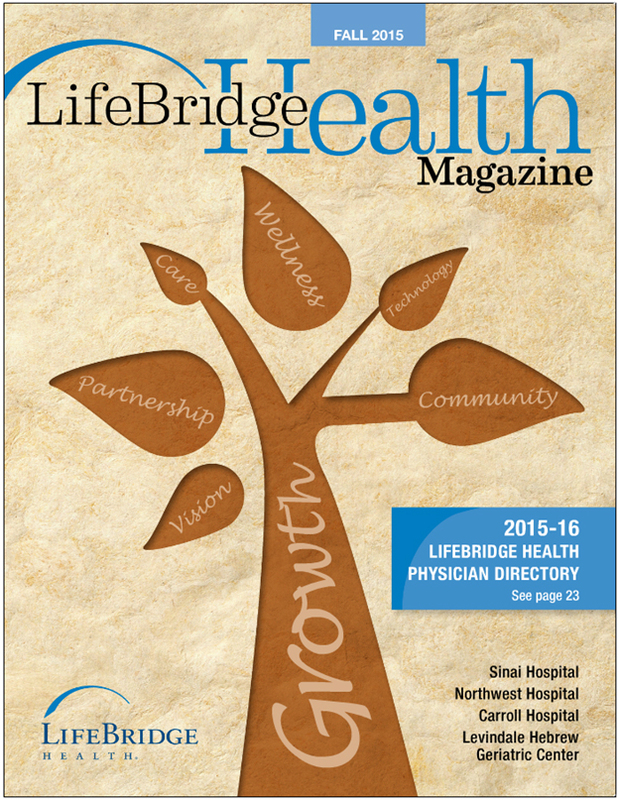 Read "The Team of Heart doctors Will See You Now" from the LifeBridge Health Magazine. Amir H. Najafi, M.D., FACC, is a board-certified interventional cardiologist with expertise in performing nuclear stress tests, echocardiograms, diagnostic angiograms, coronary interventions, and structural heart procedures. Dr. Najafi was named a Top Doctor by Baltimore magazine in 2015, 2016, 2017 and 2018, recognition by his peers, and was chosen by Consumers’ Research Council of America as one of America’s Top Cardiologists. He is one of only a few cardiologists in the country to be quintuple board certified in internal medicine, cardiovascular disease, interventional cardiology, echocardiography and nuclear cardiology. Having performed more than a thousand trans-radial catheterizations, he can access coronary arteries through the wrist. This approach is associated with less complications, more patient comfort, and quicker recovery compared to the traditional approach. 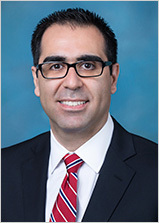 With his skills in structural heart interventions, Dr. Najafi has been instrumental in the launch of the trans-catheter aortic valve replacement (TAVR) program at Sinai Hospital, and as the interventional cardiologist of the Sinai’s TAVR team, he has performed many valve replacements since the start of the program in February 2015. During this state-of-the-art procedure, patient’s aortic valve is replaced with a new valve while the heart is beating without the need for an open heart surgery. This has created an opportunity for many patients who in the past didn’t have any options. He completed a fellowship in cardiovascular disease at Georgetown University Hospital/Washington Hospital Center followed by an advanced fellowship in interventional cardiology at the University of Maryland Medical Center. While Dr. Najafi was in his residency program at Georgetown University/Washington Hospital Center, he received the “Best Resident: Peer Recognition Award.” He earned his doctor of medicine degree at Tehran University of Medical Sciences, where he rankead highest in his class. He is also a former postdoctoral fellow of the Cardiovascular Translational Research Program at the MedStar Heart Institute. His extensive research in the fields of angiogenesis (formation of new blood vessels) and atherosclerosis (plaque buildup in arteries) has led to several publications in very prestigious scientific journals. Dr. Najafi is a member of the American College of Cardiology, American Heart Association, American Society of Echocardiography, and the Society for Cardiovascular Angiography and Intervention. He is married with two children. In his personal time, he enjoys spending time with his family, cycling, tennis, and music.